Home / Blog / Is Your Garage Door Ready for Winter? 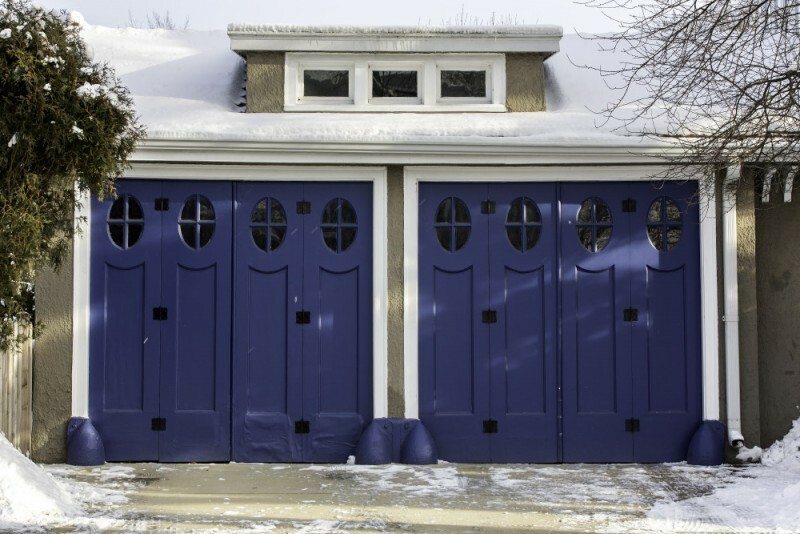 Avoid getting stuck in or out of your garage during the coldest season! You probably know the famous Stark family’s phrase “Winter is Coming!” in the Game of Thrones world, but fortunately for you, the expression doesn’t have to be an omen of uncertainty and ill fate. 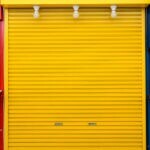 With Colorado Overhead Doors, all of your garage door needs in Denver are covered, including installation, maintenance, and repair services for your garage door, garage door opener or remote control opener. We know, time flies, the Fall season is busy for everyone, and it is easy to procrastinate with not-so-fun activities as garage checkups. But just think of how grateful you’d be to yourself when the snow starts piling outside and your garage door is working all smooth, while your neighbor might be struggling with theirs. Doing regular inspections on your garage door system is a good practice, especially before the winter arrives in full, to make sure every part is working properly and to avoid getting locked in or out of your garage because it suddenly breaks or stops working altogether. Call us if you feel suspicious to any garage door part and to check things for you, so that you’ll enjoy winter trouble-free from your garage door. Your garage door is made of many parts and they all feel the stress of drastic climate changes. Metal components usually contract in cold temperatures and force the garage opener to work harder to complete normal functions. If your garage opener is struggling to do the job, immediately stop pressing the “open” button to avoid burning out the motor. In case winter has caught you unprepared, check to see if any ice has formed at the base of your garage door, freezing it into place. The formation of ice around your door is not limited to the base of your garage door, but also around the sides and top. You can try to chip carefully away at the ice first with a hammer and metal object that works as a chisel. Just make sure not to damage the seals located at the base of your garage door. If you find any irregularity in your garage door’s performance and don’t have the tools, knowledge or time to do it yourself, that’s what we are here for! 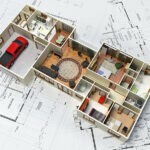 Our highly trained staff can give you a diagnostic of every single detail for your residential or commercial garage door needs, and we cover all the Denver metro area. Applying silicone spray to the bottom of your garage door seals can prevent it from sticking to the ice as it builds up. Also, keep the area in front of your garage shoveled and clear of ice.